While French director Jacques Audiard was being awarded this year’s Palme d’Or for his drama Dheepan, Cannes’ real estate rental market was preparing itself for the changeover of guests. Known the world over for its glamour and exclusivity, this town also has a voracious commercial appetite, meaning that those who own and rent in the area can enjoy a rapid turnover of prestigious visitors and high yield rental income. Want to earn €1 million a year? 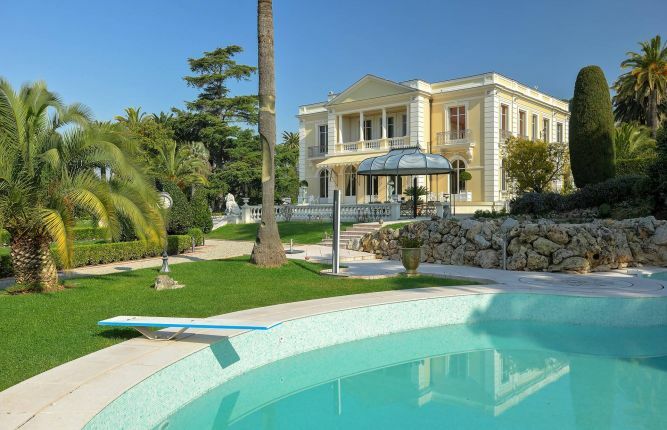 The FT recently reported that a property owner with a belle-époque villa in the middle of Cannes makes about €1 million a year from all the events that Cannes hosts throughout the year. With Les Voiles d’Antibes starting on 3 June (the first yachting event of the year) and Midem on 5 June (the world’s music market), events continue in Cannes throughout the year, and also include MIPCOM (world’s entertainment content market) in October and MIPIM (four-day international real estate event) in March. 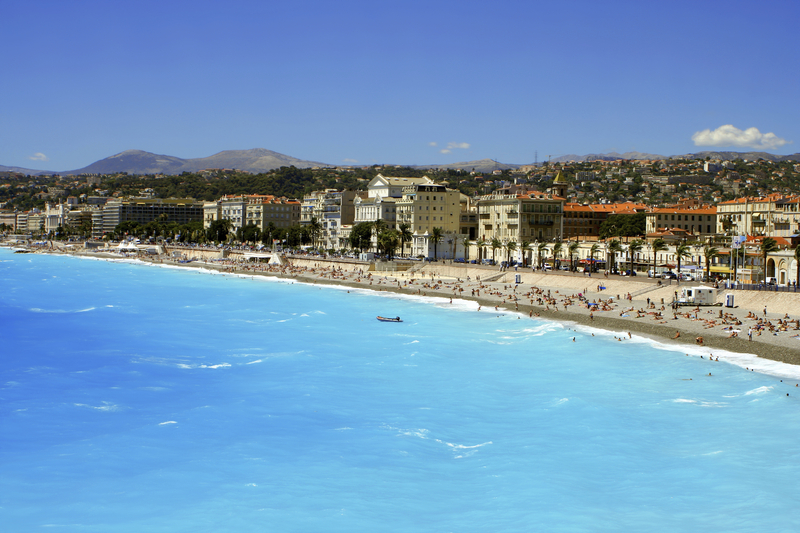 Earlier this year Home Hunts released its property insights report, INSIDE FRANCE, in which it stated that Cannes and Cap d’Antibes are currently popular with clients, with certain locations in the Cannes area, such as Valbonne, Mougins and Villefranche-sur-Mer, also in demand from overseas property buyers. 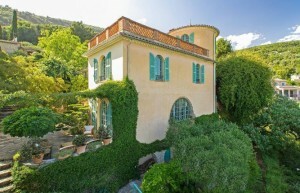 Grasse was revealed as one of the leading up-and-coming areas to buy “because it is not as expensive as other back country Riviera locations”. As the FT reports, the “European Court of Justice recently ruled in favour of abolishing François Hollande’s 15.5% ‘social charge’ on rental income and capital gains tax” for non-resident property owners, and it has also “fixed its capital gains tax rate at 19%, which was previously at 33.3% for non-residents. This, combined with the favourable exchange rates, lower property prices and very favourable interest rates from the banks makes it a very interesting time which many savvy buyers are taking advantage of. For those looking to buy in Cannes and the surrounding market, here are five properties in various locations and in different price brackets to help start your search. It is hard to believe that this beautiful 1860’s château (HH-8603632) is just five minutes from the beaches and Croisette of Cannes. French landscaped gardens, a breath-taking swimming pool, garage space for five cars, and interiors that are just as exquisite as the exterior, make this seven-bedroom property one of the most outstanding in Cannes. The price is available on application. This exceptional renovated stone-built house (HH-6975178) is in one of the most prestigious locations of Mougins, just a few minutes’ drive from the old village. A beautiful swimming pool, manicured grounds with stunning lavender garden and views of the sea and countryside are just a few of the standout features of this incredible seven-bedroom property. It is on the market for €12 million. A remarkable Art Deco house (HH-6086002), this unique five-bedroom property is charming both inside and out. It has a botanic garden (French Ministry of Culture certified), a beautifully-designed swimming pool and areas where further construction is possible. This villa really does have to be seen to be believed and the price is available on application. This spectacular 1930’s villa (HH-4827627), with pool room and superb heated swimming pool, is a good rental proposition for events such as the Cannes Film Festival. The property, priced at €3,490,000, has five en-suite bedrooms, a fantastic sea view and is well located for access to the beaches and the Croisette. Located directly on the Croisette, in one of the most sought-after positions in Cannes facing the Palais des Festivals, this one-bedroom apartment (HH-9284714) is an obvious high-yield rental proposition. 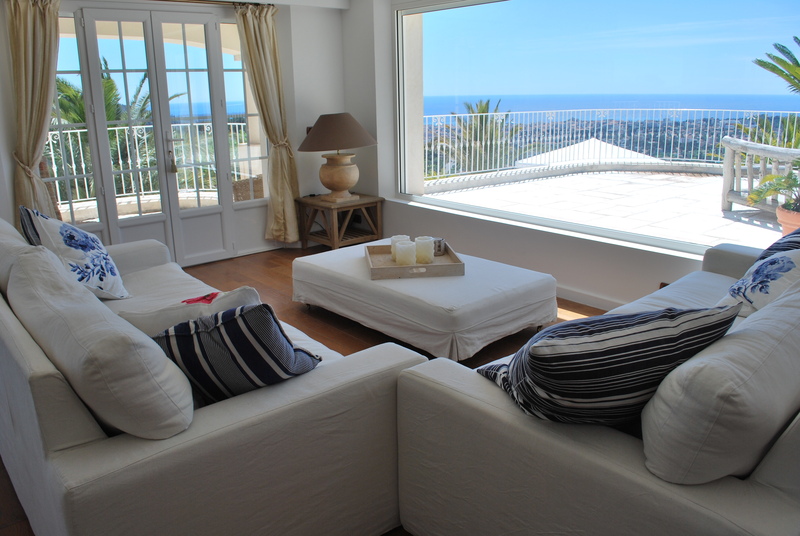 It also offers panoramic sea views, a beautiful terrace and sleek, modern interiors. It is on the market for €1,980,ooo. 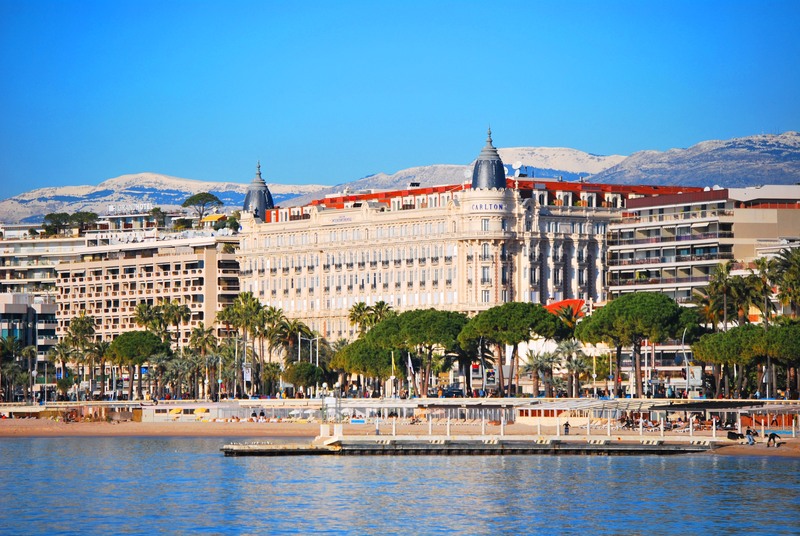 To find out more about properties in Cannes and surrounding areas, visit www.home-hunts.com. To find out more about those mentioned in the article, speak to a Home Hunts’ consultant directly, on: +33 (0)970 44 66 43. 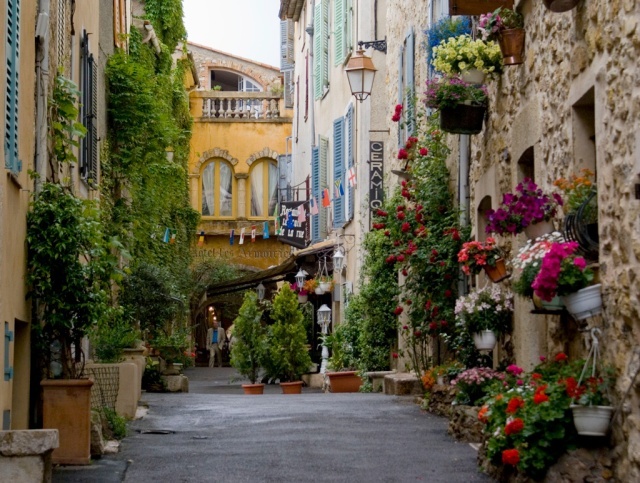 PreviousNow you can travel from London to Provence in less than six hours!